Stacy Pellechia Dean, Ph.D., CAS, NCED, earned her doctorate in special education from the University of Virginia. She is now an instructor at the University of Virginia in Charlottesville, Virginia. She teaches various coursework in special education and was a classroom teacher of students with special needs for ten years. Her interest areas include research and pedagogy in developmental disabilities and autism, evidence-based practices, assessment and universal design for learning. 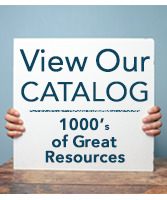 Furthermore, she presents nationally and internationally on effectively educating students with special needs. 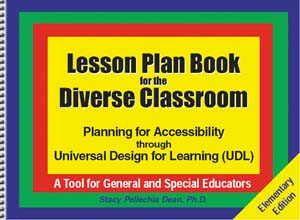 Dean is author of Lesson Plan Book for the Diverse Classroom: Planning for Accessibility through Universal Design for Learning (UDL), and UDL and ESSA: An Educator's Guide to Effective Planning, Instruction & Assessment.